Military Sealift Command Joins HireVeterans.com! While they do play a critical role in support of the nation's defense, their employees are not active duty members of the military. MSC civil service mariners (CIVMARs), the largest segment of their global workforce, are federal civil service employees. MSC recruits transitioning military, merchant marines, maritime academy graduates, and skilled entry-level candidates to fill their maritime job opportunities. The MSC mission is big. So are the rewards for the CIVMARs who help them complete it. 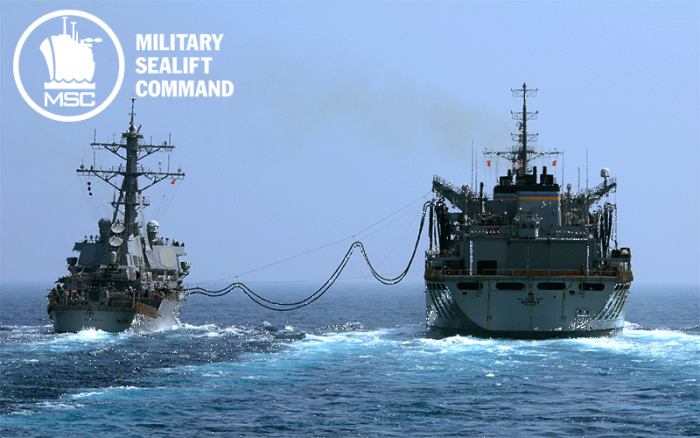 Click Here To View And To Apply To All Of Military Sealift Command's Available Positions!